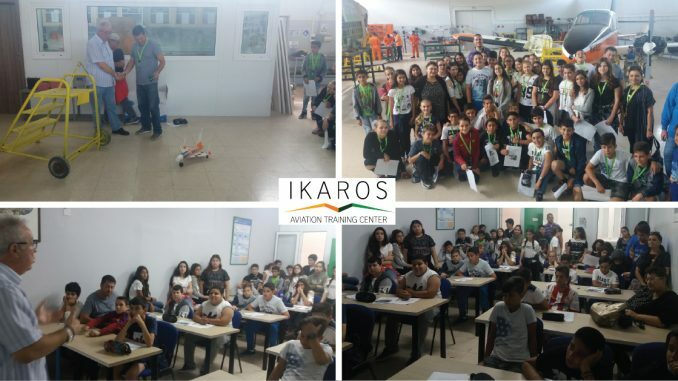 IKAROS performs various General Courses at the levels of Initial, Refresher or Recurrent. We are flexible to customize such courses to the Customer’s requirements and also at the Customer’s preferred training locations. Please contact us for details to the above.